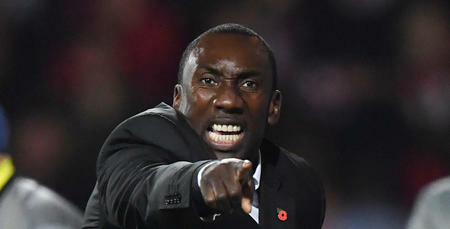 QPR boss Jimmy Floyd Hasselbaink made no excuses after seeing his Rangers side succumb to a 2-0 defeat to Brentford at Loftus Road on Friday night. Rangers were second-best against the Bees in W12, with a goal in each half from Josh Clarke and Romaine Sawyers doing the damage. 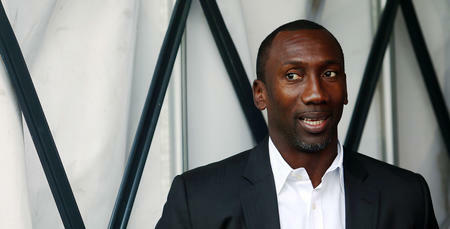 Speaking exclusively to www.qpr.co.uk, Hasselbaink said: “They won deservedly, no question about it. “Tonight is a massive step backwards for us. “We were second-best and it hurts. 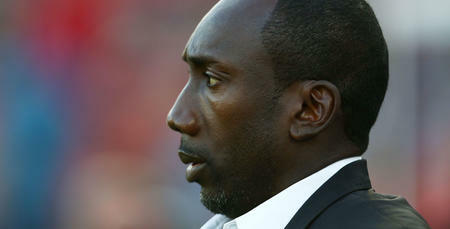 “We started alright in the first half but then they took over, through a mixture of counter-attacks and our mistakes. “As painful as it is, you have to be honest enough and admit we just weren’t good enough. “We started the second half well, but we have to score when we are on top, especially at home. “We didn’t do that and they took advantage." 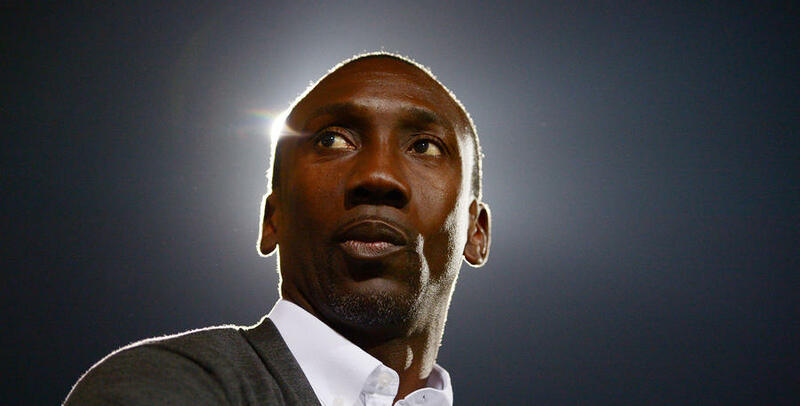 Hasselbaink added: “I am very disappointed for the fans. “We did not do ourselves justice tonight and it’s a very painful night – a painful result and a painful performance to take. “I know it’s very painful for the supporters and we have to put our hands up and say sorry and try to put it right. “There is expectation for us when we play at home – that’s normal and we have to live with it. “It’s up to us to keep on working and change around our fortunes at home. “I’m not the kind of person to make excuses – tonight wasn’t good enough and we deservedly lost the game. Tonight is a massive step backwards for us. We were second-best and it hurts.